India vice-captain said that the 25-year-old will bat at No 3 or 4. 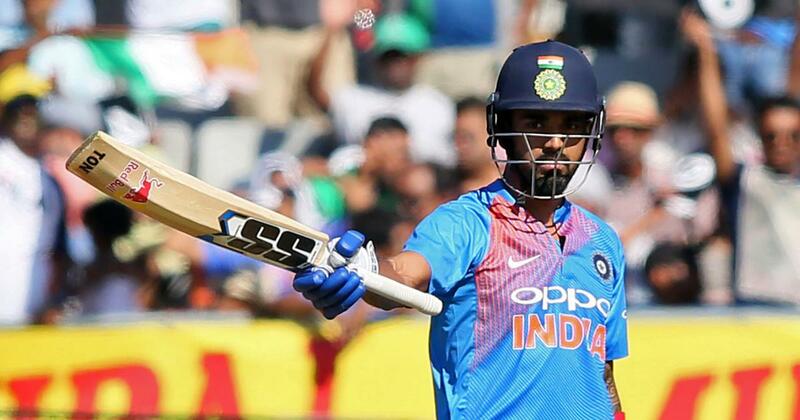 India vice captain Rohit Sharma on Wednesday lauded KL Rahul’s recent exploits but stated that he was unsure of the Karnataka opener’s position in the batting order against England in the upcoming three-match One-day International series. The Mumbai batsman said that Rahul’s position in the batting order would depend on where skipper Virat Kohli opts to bat. Kohli has a phenomenal record batting at No 3 in ODIs but Rahul impressed with his performances in the T20 Internationals coming in at one down. 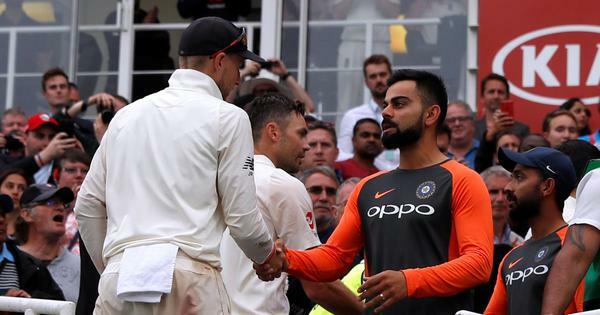 Kohli dropped himself at No 4 for the T20s against Ireland and England but it will be interesting to see if he sticks to the same strategy in the 50-over format too. “I don’t know where he’ll bat [Rahul] in ODIs. Certainly he has been in great form. We have got to see tomorrow [on Thursday] where he actually bats. It will either be No 3 or 4. I don’t know where the captain wants to bat. That will be the most important question,” Rohit said on the eve of the first ODI against England. Rohit was all praise for Rahul’s ability to play match winning knocks. “I think Rahul’s a quality player – wherever he bats he will make an impact for sure. I think he’s looking forward to this opportunity. He has waited for a long time. He certainly wants to make an impact. And we have seen how good he had been batting recently. So he will be eager to go out there and make an impact,” he added. When you are playing on pitches like that (flat tracks), you like to chase preferably and this (Indian) team prefers to chase. But the toss is not in your control and if you bat first, you don’t go out looking at scoring 400 runs. You bat normally, see how it goes and see where you are after 30 overs, and then analyse thereafter. On a personal note, the 31-year-old was happy about his form. He hit a 97 against Ireland and a century in the decider against England. “After IPL, I hadn’t played at all, so it was important for me to strike form as early as I could. I was happy I could do that and more importantly win the series,” he said. “The recent England versus Australia series were really high scoring matches. We have played some good cricket in the ODIs in the last year or so, in and out of India. This tour brings another challenge for us and see where we stand as a team, and what we need to do to move forward,” Rohit said.